Bringing words off paper and into an acoustic sphere gives them life and depth and this month in Sonic Play School hosted at McLuhan House, Ian Crutchley of New Music Edmonton presents Vox! We will be joined by our guest facilitator TAB C.A. This spoken word artist recently released a chapbook titled “Moonbather.” As 2016 Edmonton Slam Team finalist and original member of The Edmonton Poetry Brothel, TAB C.A. brings their spoken word to collaborations and solo performances. 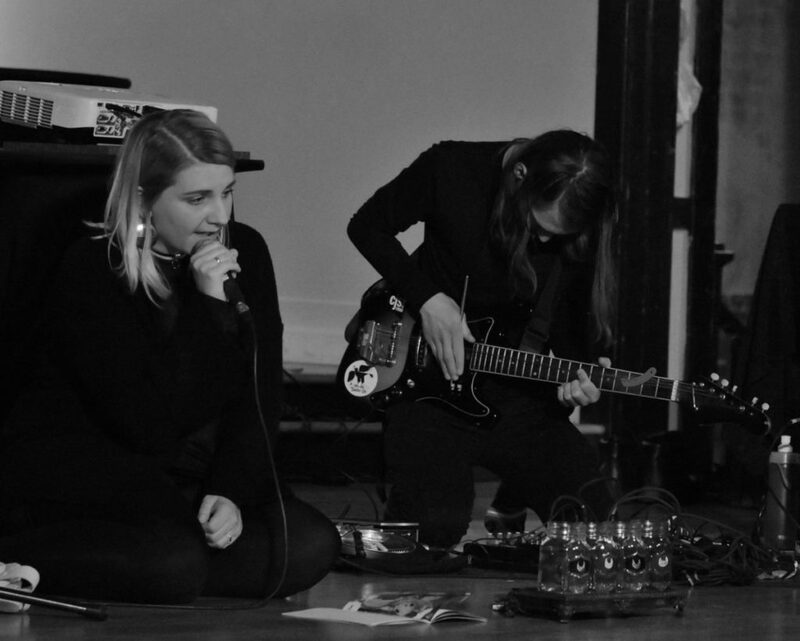 Live improvised collaborations based on the poet’s material was twice performed with artist Myles Bartel (who formed experimental music duo M00nbathers for the launch of the chapbook). TAB C.A.’s poetry strives to create honest, heartfelt connections and bring their audience into shared catharsis. Listen here! See more on thier Instagram account by clicking here. The session is open to the public to participate and we welcome all newcomers. Please RSVP as space is limited.